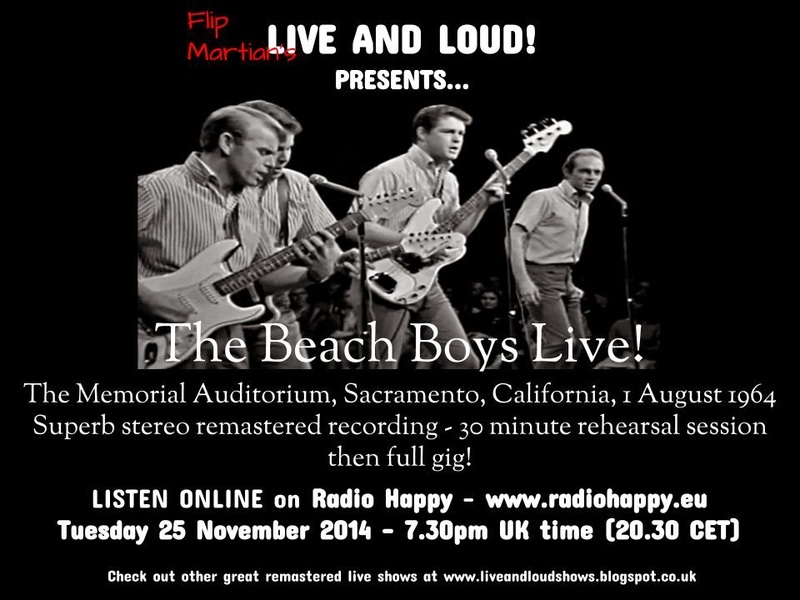 As a bonus, part of the rehearsal for the shows was recorded as well and this is presented at the start of the show. This is stored on mixcloud HERE, where it can be streamed at any time, and there's also now a download link HERE as 1 MP3 file. Or, if you would like to have separate tagged MP3s, or even lossless files in FLAC format, head on over to the Donations tab to see how you can obtain these for a very small donation towards the site costs.